Doris Nagel is a Certified Global Business Professional who has over 25 years of experience working on international projects. She is a global growth coach, an entrepreneur, an international attorney and a management consultant. Her advisory firm Globalocity – formerly known as Blue Sky Consulting Services – has been helping companies expand internationally since 2007. Doris is also the Senior Vice President of Global Solutions at Essential Health Management, a healthcare business development firm. In addition to her consulting practice, Doris is an author and a speaker. She is also a member of several organizations including the International Trade Association of Greater Chicago and the Organization of Women in Trade. 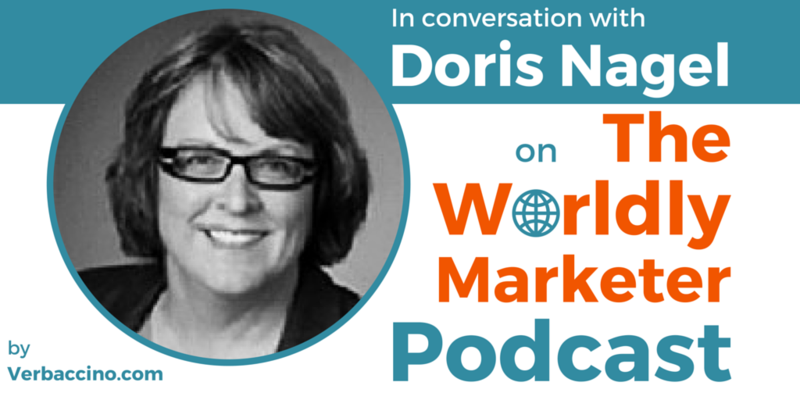 Check out Doris’ podcast, Adventures in Global Expansion.